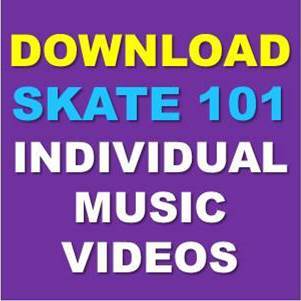 View cart “Funky Duck (aka The Duck Walk) Skate Video MP4” has been added to your cart. 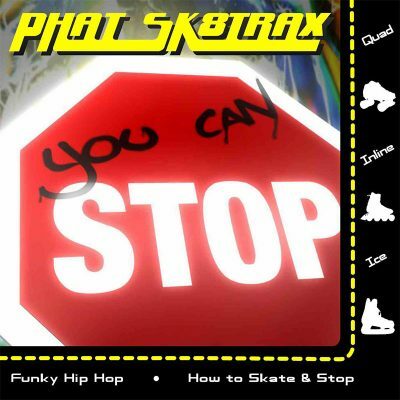 The football is the basic motion to skating. Practicing the move will make you really smooth! 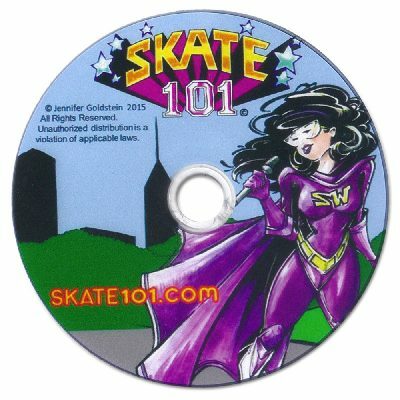 What is the motion and why does Skatewoman call it the football?